This is a 2 story Office building currently fit up as medical office on both floors. The 2nd floor is leased to Mack and Poole Pediatrics (inquire for lease details). 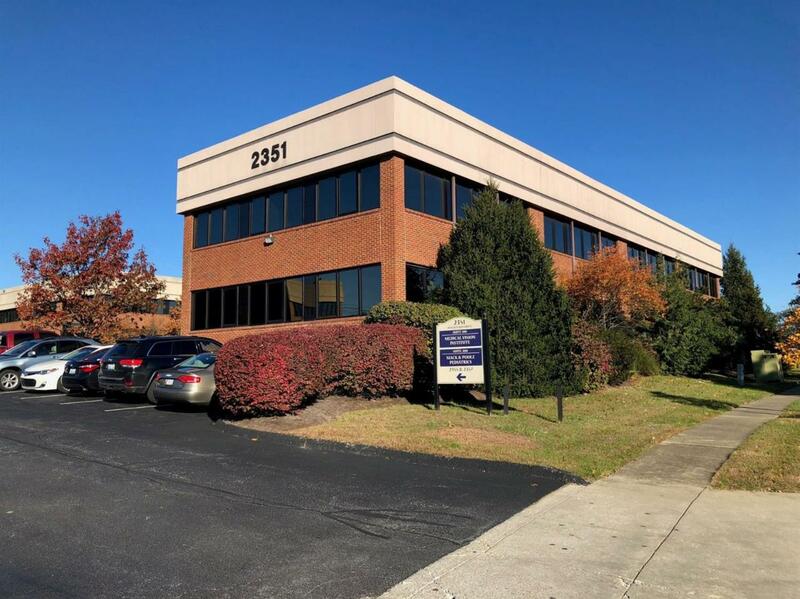 The 1st floor is in excellent condition and fit up perfectly for a medical user, with a room count as follows: 7 exam rooms with sinks, 5 offices, 3 restrooms, generous waiting room, generous reception/check-in check out room, break room with kitchen, and private ingress/egress for staff. Very well-maintained building including new roof and new furnace in 2018. Also offers a nicely fit up basement (4,560 SF) with multiple rooms and elevator access.